Somerville Mayor Joseph Curtatone reaffirmed his city’s status as a sanctuary city and promised to protect undocumented immigrants living in Somerville in a Jan. 25 speech. Curtatone’s announcement followed an executive order released by President Donald Trump‘s administration on the same day, which established a policy that would revoke federal funds from “jurisdictions that fail to comply with applicable Federal law” regarding undocumented immigrants. 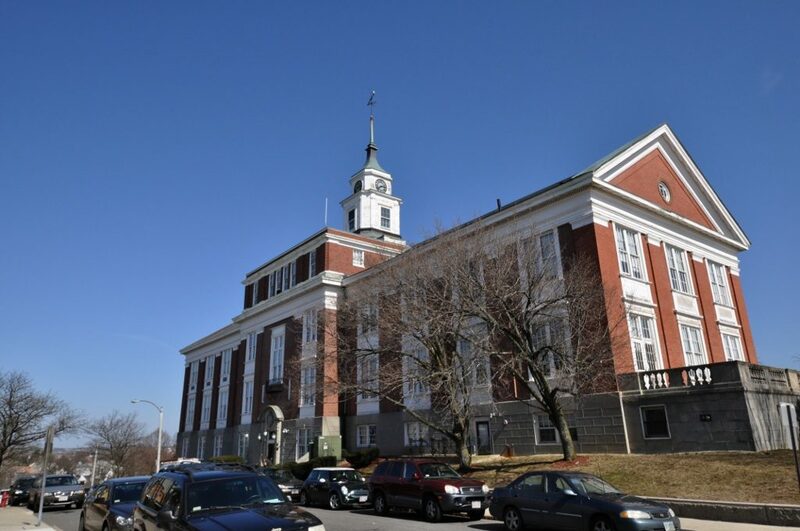 Curtatone said city officials are unsure of how much federal funding could be at stake if the policy is enacted, but he estimated that Somerville receives more than $12 million from the federal government annually. He affirmed that the city will deal with those financial consequences if needed. According to Curtatone, sanctuary status for Somerville includes assuring undocumented residents they will not be at risk of deportation if they report crimes to the police, and they will not be turned in to federal immigration authorities for committing civil offenses. Additionally, local police and city agencies are instructed not to profile Somerville residents to check their immigration status. The mayor insisted, however, that Somerville will continue to follow existing laws. Curtatone also claimed that Somerville, which declared itself a sanctuary city in 1987, has seen its crime rate drop by 52.9 percent over the past three decades, with violent crime rates below the state and national averages. Tufts Associate Professor of Sociology Helen Marrow believes that sanctuary policies, which are highly variable among the more than 300 that exist in the United States, have been misinterpreted as defiance of federal and state immigration law. Sanctuary cities, rather, adhere to and enforce all federal and state immigration law, but will not do more than what they are required to do by said laws, according to Marrow, who is also interim director of the Latino Studies program at Tufts. The recent language used by Trump’s executive order, as well as Curtatone’s response, will have substantive effects even if they are mostly symbolic, Marrow added. Guadalupe Garcia, a sophomore and member of the Welcome Project, which advocates and offers education programs for Somerville’s immigrant community, believes that Trump’s executive order could damage the confidence of immigrants living in Somerville. Ben Echevarria, executive director of the Welcome Project, said that his organization will not comply with the new federal policies. Echevarria also emphasized a need to clear up misconceptions about immigrants. Garcia said that Trump’s executive order is galvanizing her own efforts as an immigrant working for the immigrant community. Curtatone added that his office would continue to monitor political events pertaining to sanctuary cities. “We’re paying close attention to the events that are going on and the legal actions [taking place] and we’ll take any and all necessary actions … to protect the immigrant populations of our community, protect our constitution, including analyzing the legal options at our disposal,” Curtatone said. Public support for Somerville’s sanctuary status was evidenced at a rally held in celebration of the 30th anniversary of Somerville becoming a sanctuary city, according to Echevarria. The rally, which was organized by the Welcome Project, took place last Saturday in front of Somerville High School. More than a thousand people attended the rally, according to the Boston Globe.